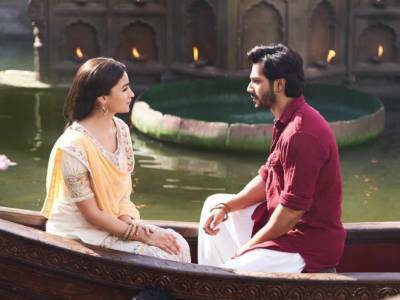 Result with label "Bollywood Song"
Kalank Title Track: Arijit Singh's Soulful Voice Along With The Endearing Chemistry Of Varun Dhawan And Alia Bhatt Makes This Track The Love Anthem Of The Year! 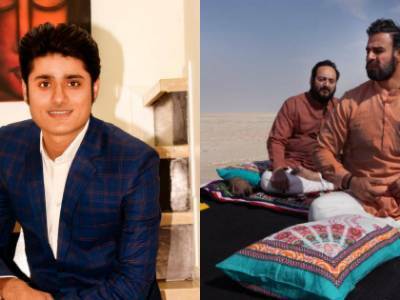 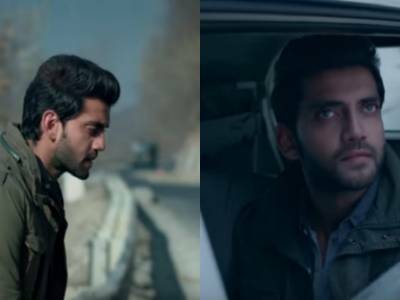 RAW's Latest Song 'Allah Hoo Allah' Promises To Leave The Audience In Suspense! 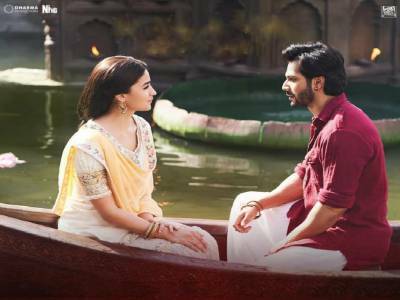 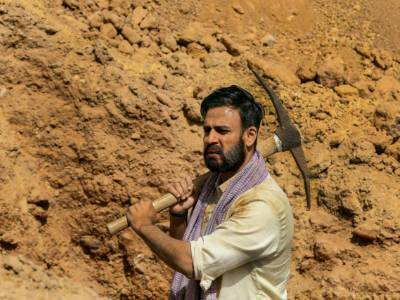 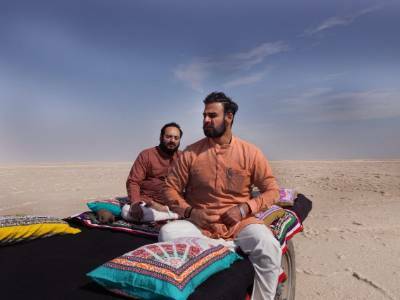 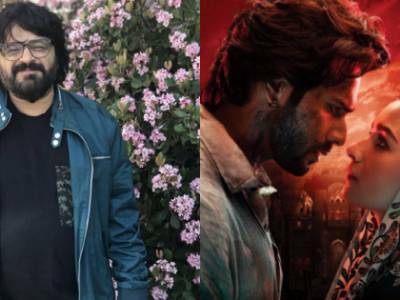 An Intense Romantic Title Track For Kalank! 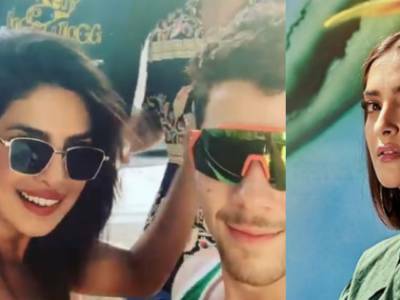 Here Is How Sonam Kapoor Reacted On Priyanka Chopra And Nick Jonas Jamming On Tareefan! 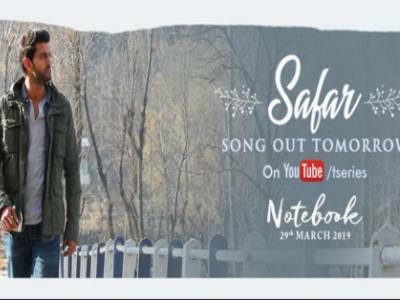 Safar Song From SKF's Upcoming Film 'Notebook' Out Now!